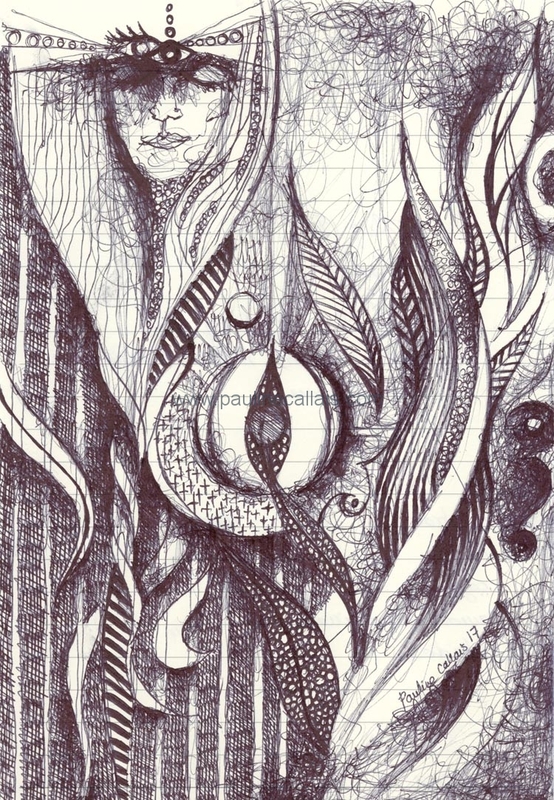 Original A5 artwork; ballpoint pen. I felt led to express how it feels to dance following rules and steps (prison like feeling, controlled, contained, restrained) and then dance completely freely (creativity and order out of chaos). Thank you Free Flow Movement for creating a space where creativity and unhindered movement is welcome!